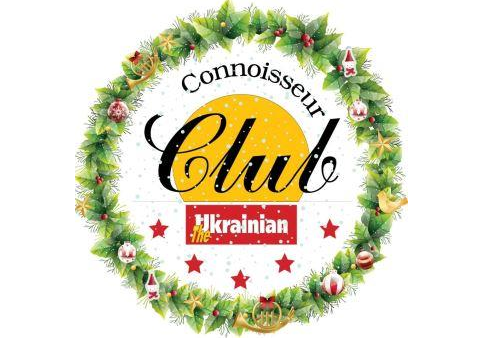 TUCC (The Ukrainian Connoisseur Club) – informal organization, which discovers the best restaurants in Kiev. It is a community of admirers of esthetic and delicious food; its members mostly belong to business and diplomatic circles, but there are also politicians and cultural figures. Club events with 20-30 members attending; usually take place at least once a month, where the members evaluate the skills of talented chefs, level of service and overall atmosphere of a restaurant.